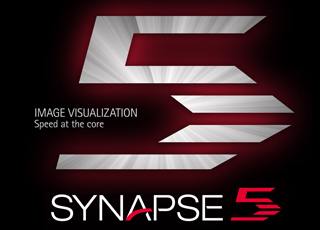 ROYAL UNITED HOSPITALS BATH EXTENDS SYNAPSE® PACS PARTNERSHIP WITH FUJIFILM . In 2012 RUH agreed a managed service contract and Fujifilm installed SYNAPSE® PACS, Mobility and 3D. After five years of forging a true and trusted partnership with Fujfilm, at the end of 2018 Royal United Hospitals Bath (RUH) decided to continue the relationship for a further five years. The new deal incorporates a move to Fujifilm’s latest HTML5 PACS SYNAPSE® 5 and implements Fujifilm’s TeraMedica Vendor Neutral Archive (VNA), alongside the existing solutions. 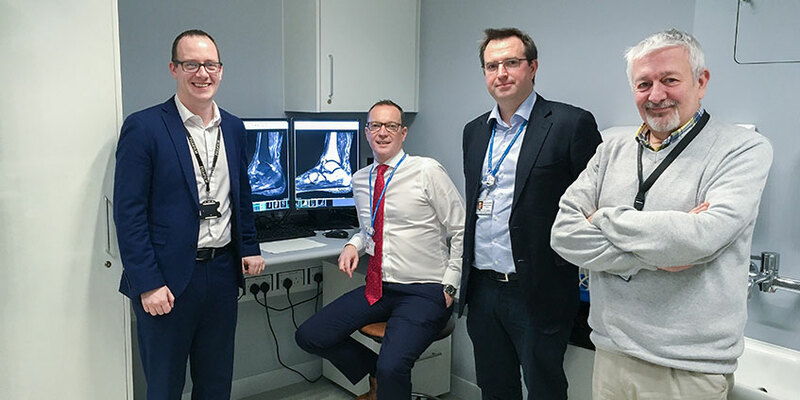 RUH are driving their enterprise imaging strategy by integrating their EPR with the SYNAPSE® portfolio, which will provide all clinicians across the enterprise access to patient records and imaging. The power and speed of server side rendering has enabled radiologists to have state of the art SYNAPSE® Home Reporting Solutions which are an exact replica of their office environment.